Ten years ago California’s K-12 education system had the equivalent of a physical exam. Education experts from 32 universities and research organizations across the country studied its inner workings and effectiveness. They examined the state’s school finance and governance systems, identified key problems and estimated the costs of remedies that would improve student learning. The exam was summarized in a report entitled Getting Down to Facts. The findings highlighted concerns about the state’s opaque finance and governance systems and the lack of appropriate educational infrastructure at the state and district level to improve education in California. The report gave policymakers and elected leaders an impartial analysis of the facts to help them address problems that were hampering progress in meeting the educational needs of California’s diverse population of children. Ultimately, the findings contained in the 2007 report paved the way for many education reforms put in place over the past decade — including the Local Control Funding Formula, or LCFF, Propositions 30 and 55 (which raised taxes specifically to fund schools) — and streamlined governance structures in the state. California made considerable changes in education policy and considerable progress, as evidenced by students’ improved achievement scores on national assessments. But there was more work to do given the state’s goals for students. It was time to examine how these past reforms were working for the overall health of the system and where further remedies were needed. More than 100 researchers from institutions across the nation came together over the past two years to conduct a new round of studies and compile an updated comprehensive report entitled Getting Down to Facts II, sometimes referred to as GDTF II. 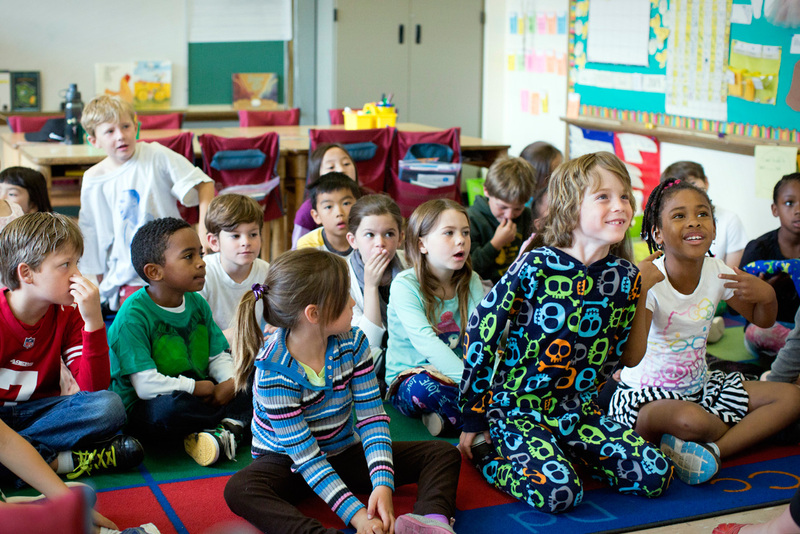 Comprising 36 studies and 19 research briefs, the latest research initiative provides an up-to-date analysis that we hope will help lawmakers refine and improve policy for California’s PreK-12 education system. The Getting Down to Facts II project asked: How are California school systems doing today, after a decade of policy changes? What do California school systems need to do to ensure we are graduating all students with the preparation necessary to succeed in college, career and community? And what steps do we need to consider to support continuous improvement at the classroom, school, district and state levels to improve student outcomes? The analyses examined finance, governance and personnel, as well as how California’s new academic standards are being implemented, the availability of data to track student progress and system effectiveness, the availability of counseling and health services and the capacities in the state to support educational improvement. We also included early childhood education in light of evidence that achieving the state’s goal of college and career readiness at graduation requires attention to early learning opportunities well before kindergarten. The findings demonstrate that if California stays the course with reforms in place — while addressing significant gaps in schools’ and districts’ capacity to implement those reforms — and also addresses inadequate funding and early education, particularly for traditionally underserved student groups, California’s schools will likely continue to move in the right direction. Much of the work ahead requires the state to commit time and resources to focus on building educator knowledge and skills in areas that currently limit student success. Not only teachers, but also school, district and state leaders need access to information and skills for effective decision-making to move toward improving student success. Teachers are being asked to help students meet very rigorous standards for work and college readiness; they need support for implementing the new academic standards. District leaders need help in allocating resources effectively, given districts’ new flexibility under the LCFF. California also needs a functioning data system. While other states have information systems that help educators and policymakers learn about both the most pressing needs and the most promising solutions, California’s information system is lacking in content and is not easily accessed by parents, policymakers and others with a direct interest in ensuring that students succeed. Although the data system has improved in recent years, it is still nearly impossible to identify children’s educational needs when they enter school because California does not have an early childhood database. And it is nearly impossible to link public school students to how well they do when they go to college, information that would allow the state to determine what educational approaches are most beneficial to students in the long run. The data systems in place are so difficult to access they are not currently providing the information they could to inform good decision-making. 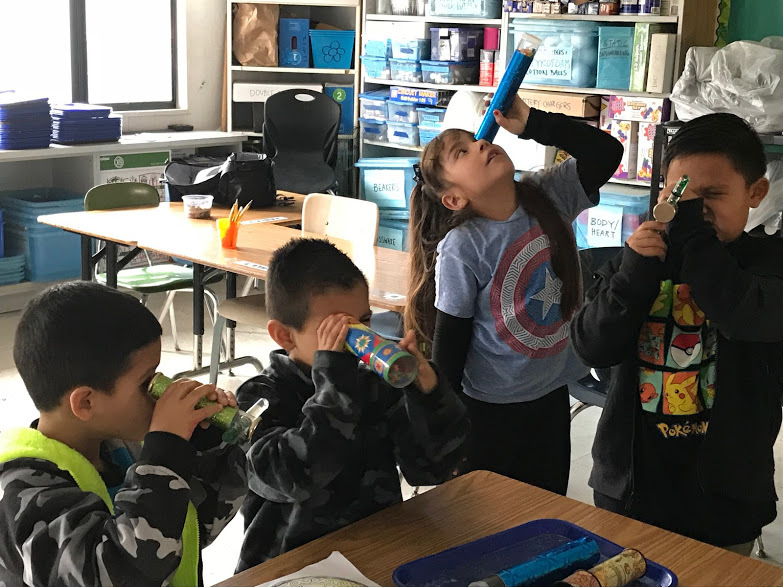 While California has seen meaningful gains in student achievement and reductions in some disparities across groups, achievement gaps are still striking and larger than in the rest of the nation. The education system itself perpetuates those gaps, as evidenced by the unequal distribution of qualified and experienced educators across schools. At the same time, many of the disparities across groups are evident when children enter kindergarten, which points to the need for high-quality early childhood education. Currently, California’s early education system is complex, unequal and poorly designed for improvement. Finally, California schools have relatively low levels of funding, especially for a state with a high cost of living. 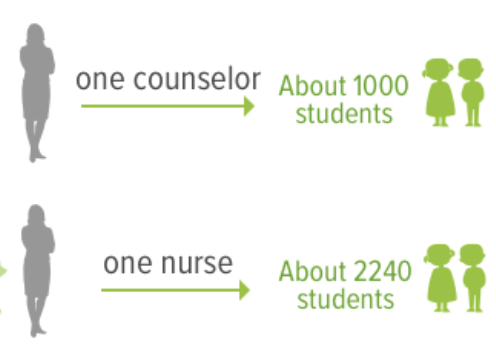 California is near the bottom across states in the number of teachers, administrators and counselors per student, with negative consequences for students. Too many schools in California are significantly understaffed. Moreover, while LCFF addressed many of the issues with the prior opaque and unequal system, it failed to address either special education funding or pension debt, issues that currently stress districts and will likely have increasingly negative effects if not directly addressed. Increasing retirement costs, in particular, are diverting districts’ financial resources from the classroom. State policy reforms of the past decade have created the right foundation for improvement. Yet California still has significant work to do to before the state can declare its education system healthy — meeting the needs of its diverse population and reaching its educational goals. Given the magnitude and pace of changes to education policies and the number of topics deserving deeper analysis, we hope that the Getting Down to Facts II analyses provide the facts needed for productive discussions and policy development. We also hope that careful analyses like those released this week are repeated regularly in order to keep improving California’s public schools. 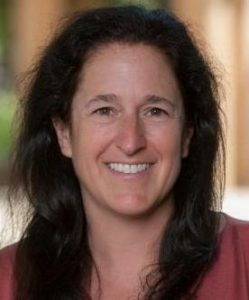 Susanna Loeb, Director of the Annenberg Institute for School Reform and professor of education and international and public affairs at Brown University, is the principal investigator for the Getting Down to Facts II project. She also led the Getting Down To Facts project in 2007.